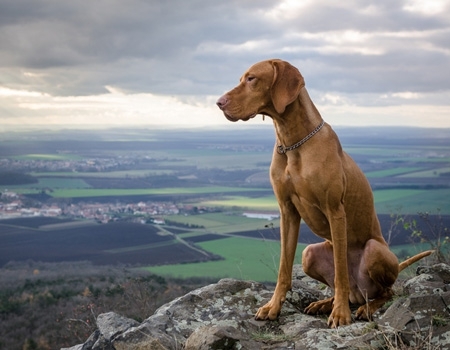 Anxiety and nervous behaviour in dogs and cats can be due to a number of very varied causes, from fear of a specific situation such as travelling, going into kennels or a visit to the vets to a habitual overall ingrained anxiety. 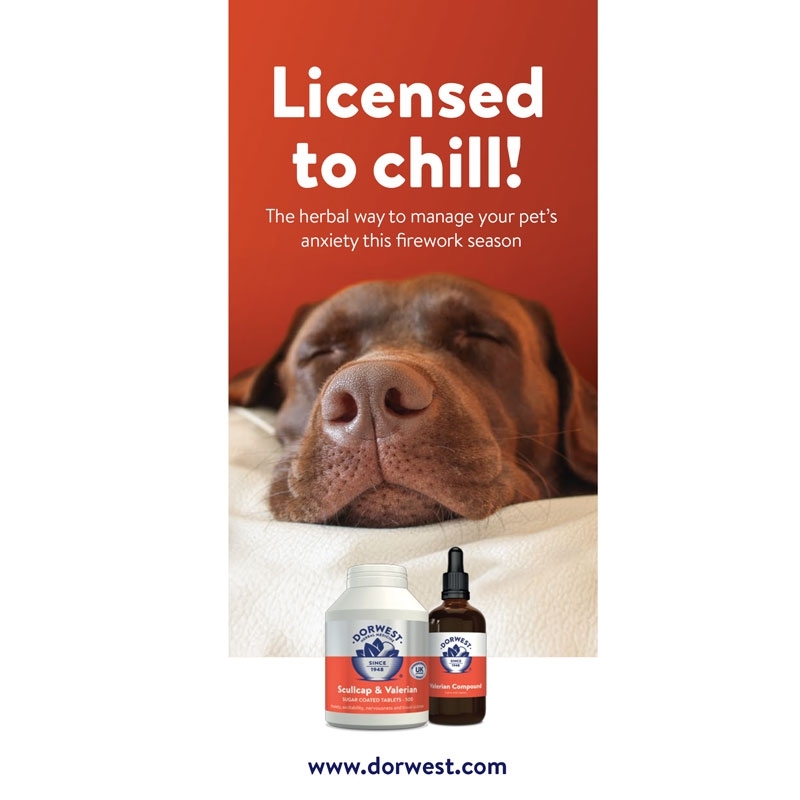 Herbal products are ideal to induce a calm and relaxed demeanour, but some cases will also benefit from the use of behavioural techniques from a qualified animal behaviourist. Consult a qualified professional for behavioural/training advice if needed. 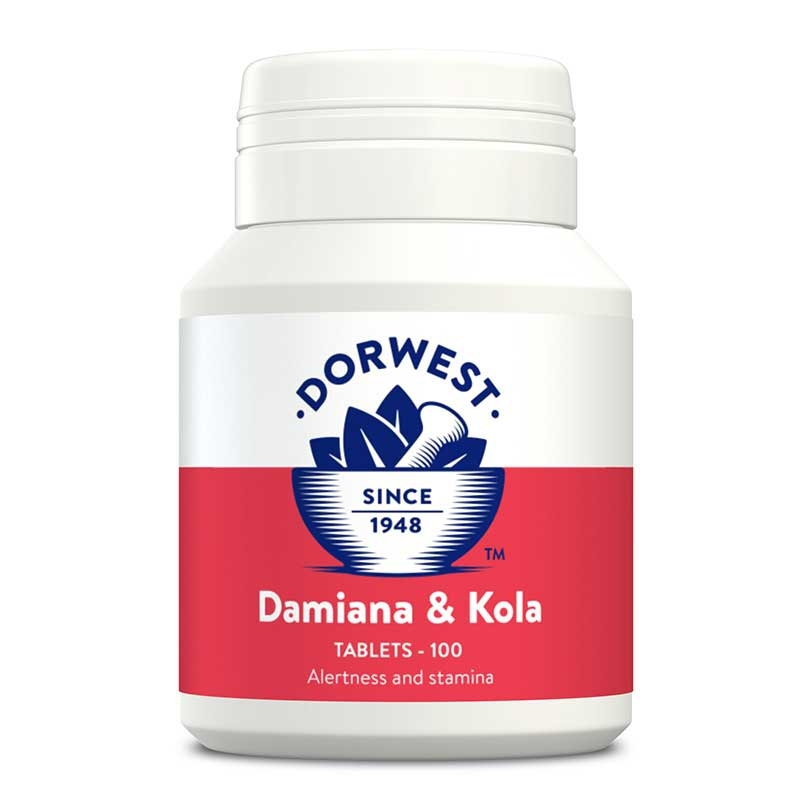 Damiana and Kola Tablets can be used to increase alertness and stamina in dogs and cats during shows. 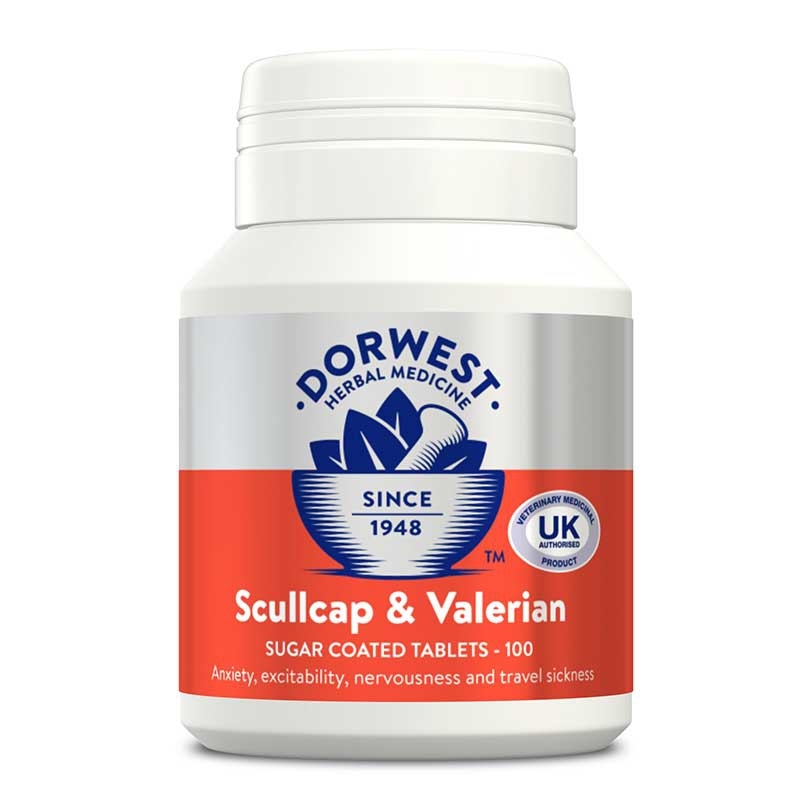 Scullcap and Valerian Tablets can help to calm and relax dogs and cats at times of distress. 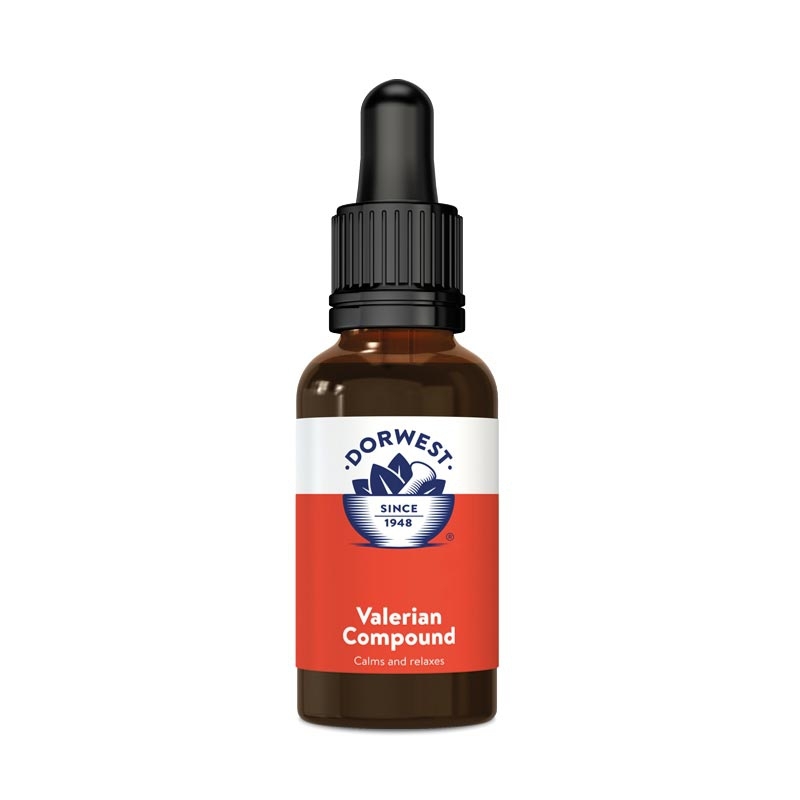 Valerian Compound for dogs and cats is a quick acting solution to calm and control anxiety and hyperactivity. 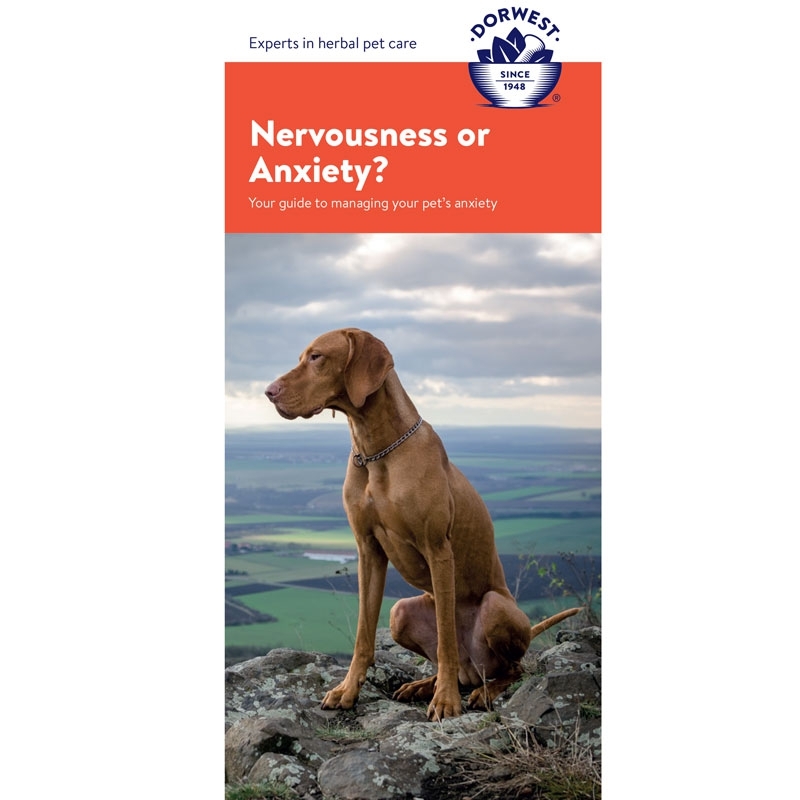 Condition information leaflet to accompany our products that can help with nervousness and anxiety. Available free of charge with any order.